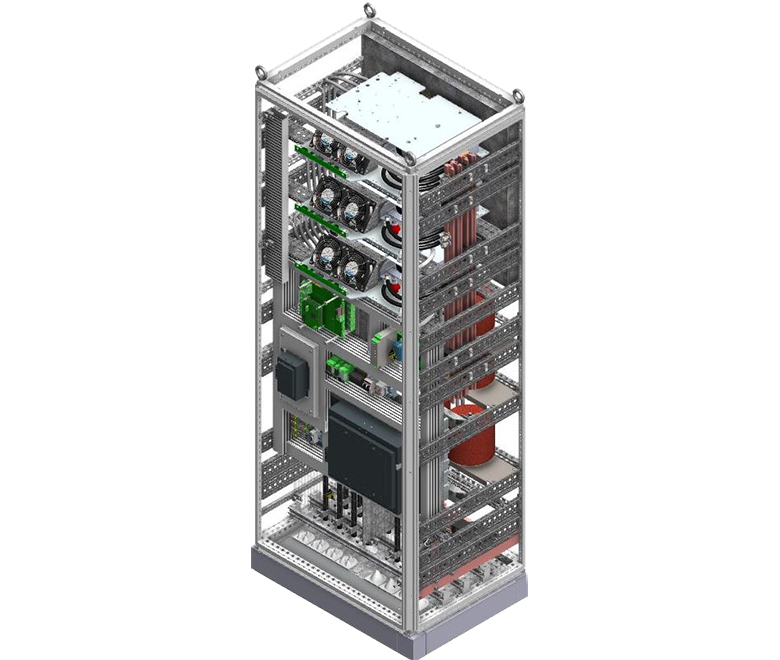 1000kW bidirectional DC/DC converter for energy storage systems. 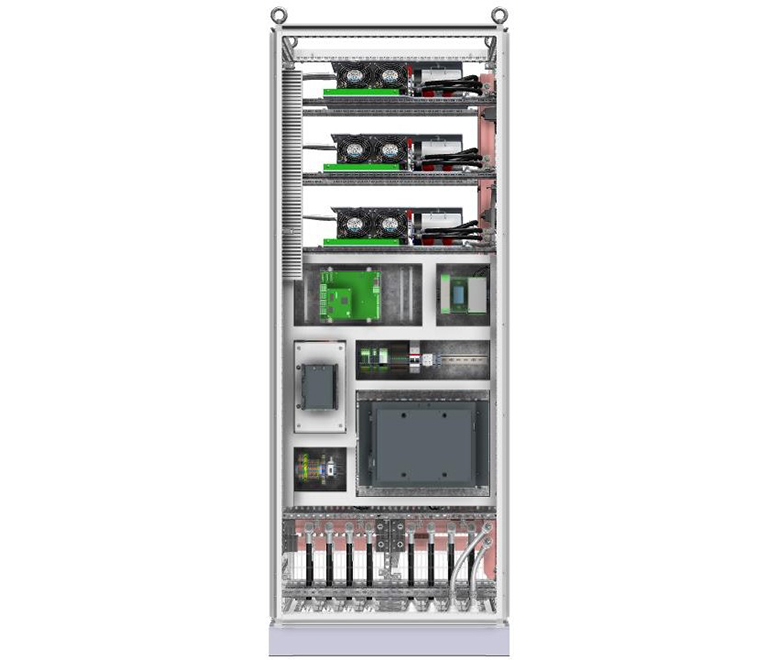 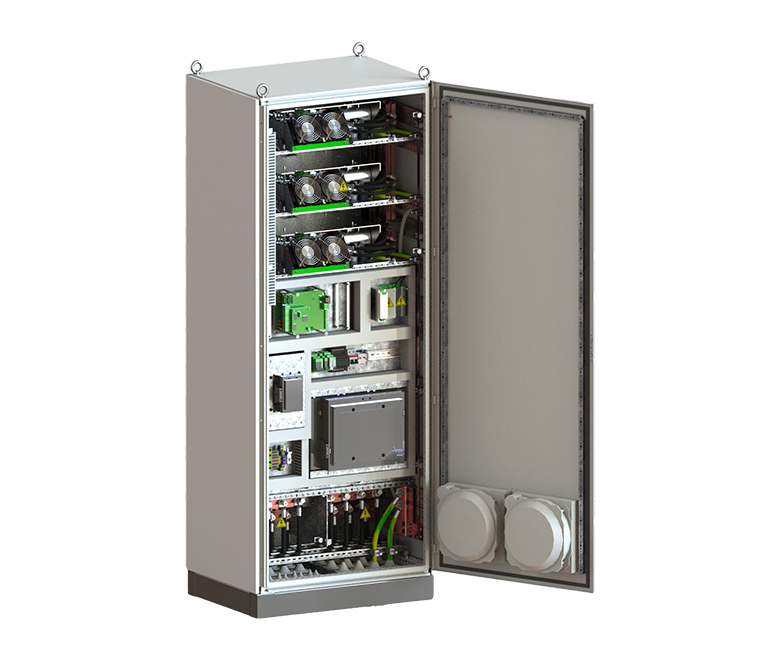 Our AEP900 is specially designed to cooperate with our Ultracapacitor modules but are also perfectly capable of working with another energy source, like batteries. 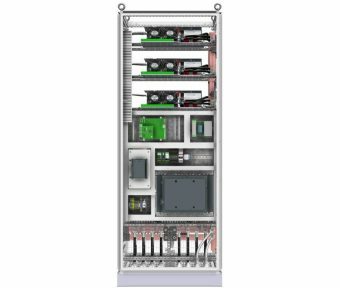 The AEP900 is bidirectional and is able to work as a DC/DC converter and can be modified to be suitable for every application.